The actor, who is also a social activist, joined Rev Iain May at the premises of Castle Community Bank on Great Junction Street in Edinburgh this afternoon. After he entered the ministry, he decided to use his knowledge and expertise to embark on a what he calls a “social justice mission” that provides the community with an affordable alternative to payday lenders. 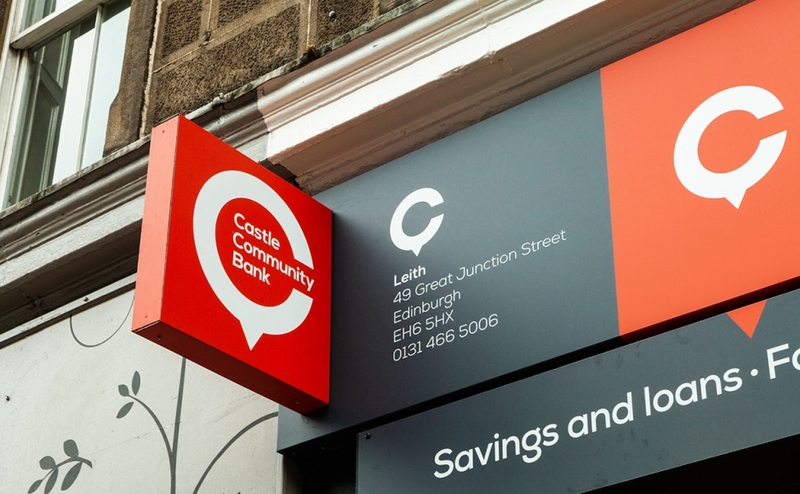 Castle Community Bank, formed by the merger of Castle Credit Union and North Edinburgh Credit Union in 2015, offers a range of savings products as well as loans, available to anyone who lives in an EH postcode. The financial cooperative operates as a social enterprise and has helped more than 1,500 people get access to fair and affordable credit. Cabinet Secretary for Communities, Social Security and Equalities, Angela Constance MSP, also joined the Welsh-born actor to open the new branch. Mr Sheen, who is known for major roles as Tony Blair in The Queen, David Frost in Frost/Nixon and as bar tending robot Arthur in Passengers, was in Scotland recently to launch the End High-Cost Credit Alliance. He founded it as part of his crusade against high-cost lenders – particularly “pay day loans” companies. Mr Sheen said: “It’s my great pleasure to stand here today not just as an actor but also, as part of a bold new movement to eradicate high cost credit, the founder of the End High Cost Credit Alliance. “It is a real honour to be here in Leith to officially open the new branch of Castle Community Bank. “Your local, fair and responsible finance provider. Mr Sheen said everyone has a “role to play” in promoting fair and responsible credit. “The battle to make credit unions as effective as possible in taking on the high cost lenders can be a challenging one,” he added. Mr May said it was a “great honour” to have Mr Sheen and Ms Constance open Castle Community Bank’s new branch in Leith. “When many other high street banks are closing branches, it is good we are able to open one to serve local people,” he added. “Sometimes people mistakenly believe that credit unions are only there for emergencies or for people who are on benefits but nothing could be further from the truth. 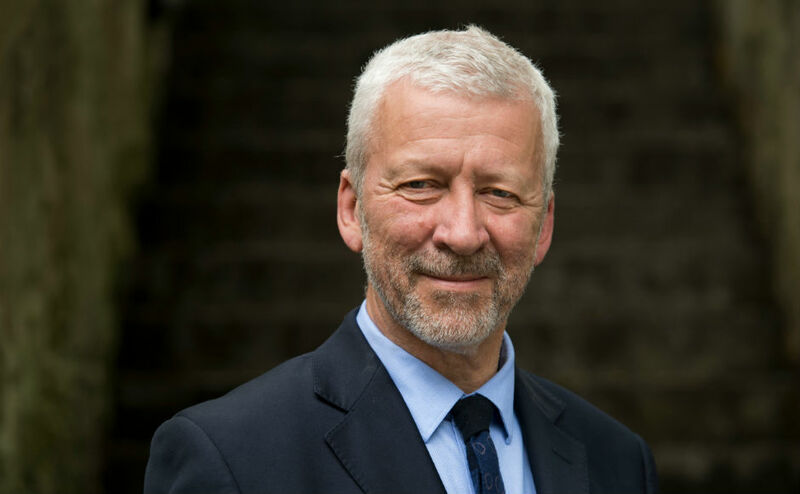 “In fact, every day we provide loans to ordinary people and families across Edinburgh and Lothians enabling them to do the things they want in life. 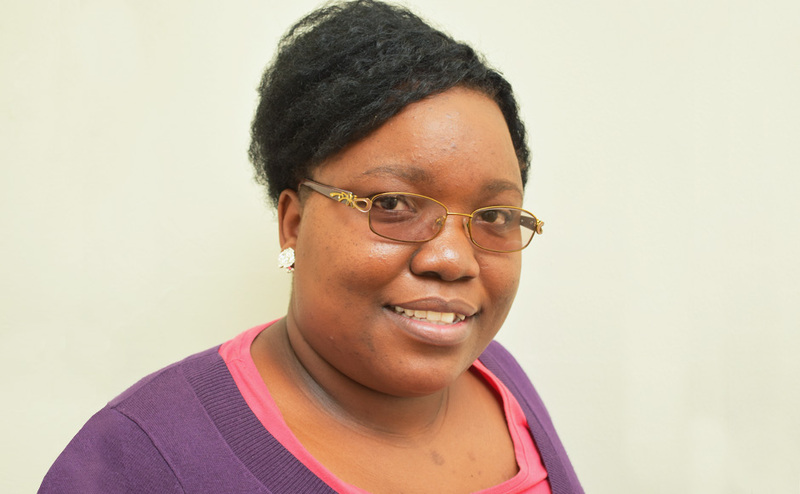 Ms Constance said everyone should have access to the financial products they need to help them get on in life. “They should not feel that they have no choice but to turn to organisations such as payday lenders, which often charge extortionate interest rates, leaving people trapped in a cycle of debt,” she added. Gordon Buchanan, general manager of Castle Community Bank, said it is working hard to reach out to more people, who may otherwise find themselves falling into a cycle of problem debt. “It’s our very real hope that having Michael cutting the ribbon on our new branch will get our name in front of an awful lot more people who may be interested in finding out more about us and maybe using our services,” he added.